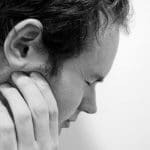 TMJ disorders can be painful and can interfere with your daily activities. 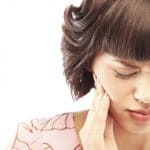 They affect the TMJ, or jaw joint, and symptoms can include not just the joint but the areas surrounding your jaw, which can cause headaches, neck aches, earaches, and shoulder pain. 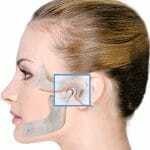 If you have symptoms of TMJ disorders, our expert in TMJ disorder treatment in Los Angeles. 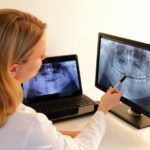 Our Los Angeles TMJ disorder treatment expert offers a range of treatment options that can be used to create a completely customized treatment plan for your needs. Joint exercises – Specially designed jaw exercises can help strengthen the muscles of the face and jaw and may help ease your discomfort by promoting better function. 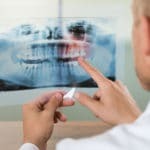 Replacement of lost teeth – Even one missing tooth can result in shifting and misalignments. 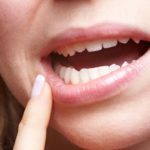 This can create malocclusions and other dental health problems that can trigger TMJ disorders. Replacing lost teeth with dental implants or other restorations can maintain proper spacing and improve jaw function. Orthodontics – Correcting bite abnormalities and misalignments can ease the pressure on the jaw joint and promote healthier functioning. Oral splints – Splints, or night guards, prevent clenching and can help keep the jaw in the correct position. 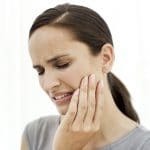 Hot or cold compresses – Irritation, pain, and inflammation can all be alleviated with the appropriate use of cold or warm compresses applied to the jaw joint. 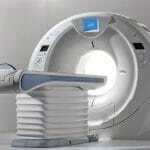 Medications – Medications can be used to ease pain and inflammation. 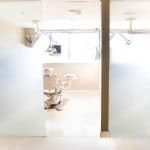 Neuromuscular dentistry – A range of techniques and treatments can be used to correct abnormalities, restore proper function, alleviate symptoms and correct TMJ disorders. 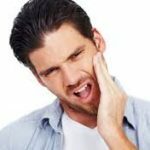 Surgery – When conservative treatment options fail to provide sufficient symptom relief, our expert in TMJ disorder treatment in Los Angeles may recommend surgery to treat the joint and correct the disorder. 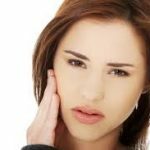 TMJ disorders can be complex, and your treatment plan can incorporate a number of treatments and procedures as well as lifestyle changes. A soft diet may be recommended during your recovery period to limit the stress that is placed on your jaw. 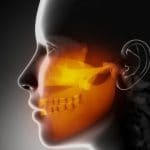 Contact our Los Angeles TMJ disorder treatment expert today to learn more or to schedule your consultation.